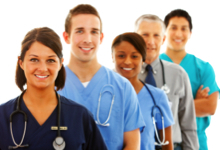 We have been providing third party billing services to physicians since 1994. Let us improve the health of your bottom line. Our goal is simple: Make your practice more profitable. 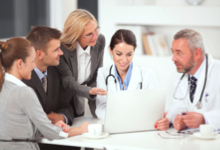 We are dedicated to working with physician practices to meet all of your billing needs. We can and will make your practice more profitable. We have dedicated ourselves to keeping up with the ever-changing medical business landscape since 1994. We serve practices of all sizes with equal dedication. No matter your focus, our highly qualified, dedicated staff will work hard for you to see that you get you paid for the work you do. STAT Electronic Billing improves the health of your bottom line. 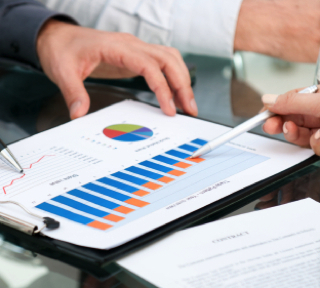 At STAT Electronic Billing, Inc., we have increased revenue for the practices we bill for 100% of the time. 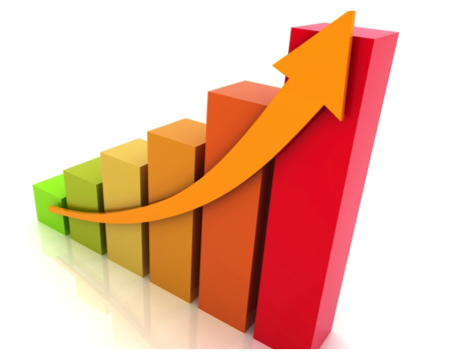 Our typical revenue increase varies, but is consistently over 10% of collections. How do we do it? We bill correctly to reduce denials. Our internal controls and auditing tools mean we appeal all unpaid and underpaid claims. (Data from a 2009 Government Accounting Office report show that between 6 and 40 percent of claims are denied). Our certified coding guarantees we bill for what you do. We pride ourselves in knowing up-to-date coding regulations and make sure that your practice gets paid correctly and quickly. Our practice management systems means we consistently bill for you, while our streamlined procedures ensure you get paid quickly. At STAT Electronic Billing, Inc., we don't just work for you, we work with you. 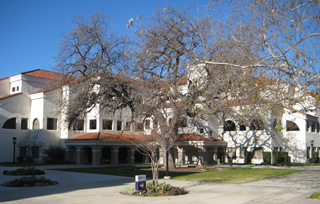 We customize our services to meet your needs, allowing you to focus on patient care. We work within your established systems. We don't change your processes to meet ours. We are happy to suggest changes if you would like, but you are not required to implement them. Some billing services rarely speak to or visit the practices they serve. We are different. We make it a point to be available and visit often so we know what is happening at your practice. If you need help with something, we are there for you. We partner with your office manager to make her job easier. Our experience means we have answers to most questions, but if we don't know the answer to yours, we will gladly research it for you. We do this while keeping each practice and its information separate. We do not share information and never will. We would be happy to have you speak with one of our satisfied clients to hear about our services. Please call us for a free quote on how we can help you with your practice. Are you working harder and making less? You have come to the right place. We work hard to reduce your denials and are aggressive with claims follow-up and appeals so you see real revenue improvements. 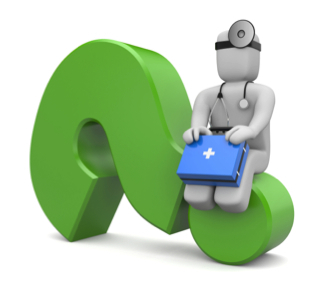 Do you have questions about ICD-10? We are training for the changes coming in October 2014 and will help you minimize the financial implications for your practice. Do you have the reports you need to truly understand the practice? 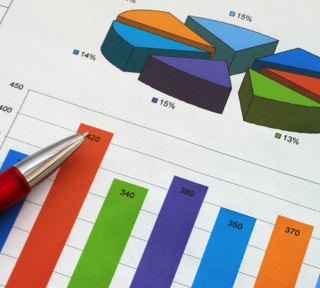 We give you an insight into your practice revenue by providing you with reports filled with meaningful information you will use. Are you overwhelmed running your practice in this changing and increasingly rule-based environment? Put your billing in your hands. Our methods will free you to concentrate on patient care.